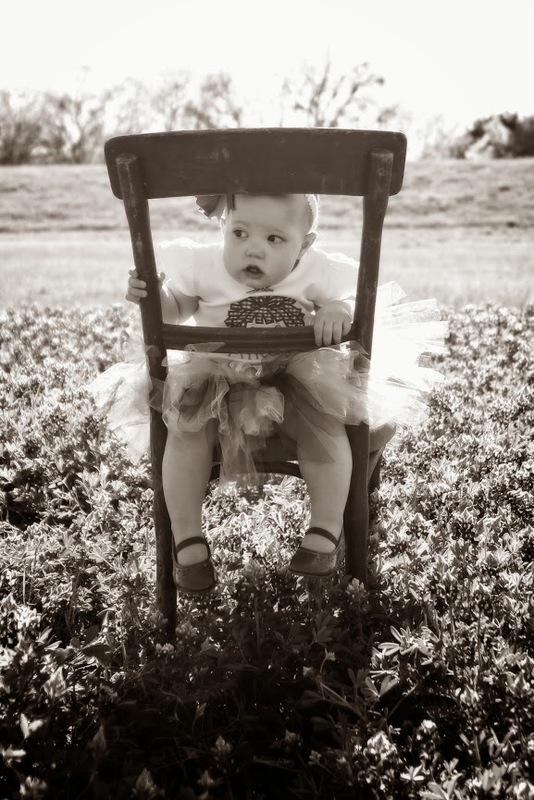 Miss Mikayla is a year old (and I started taking her picture when she was in her momma’s tummy)! 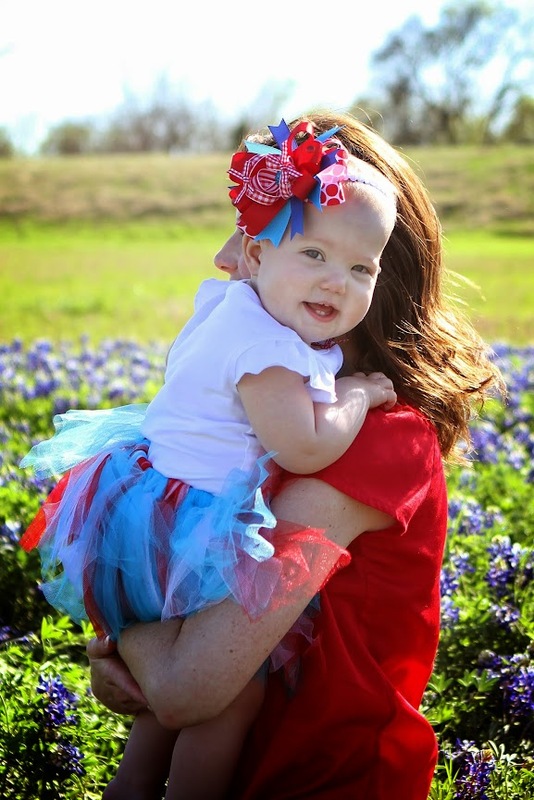 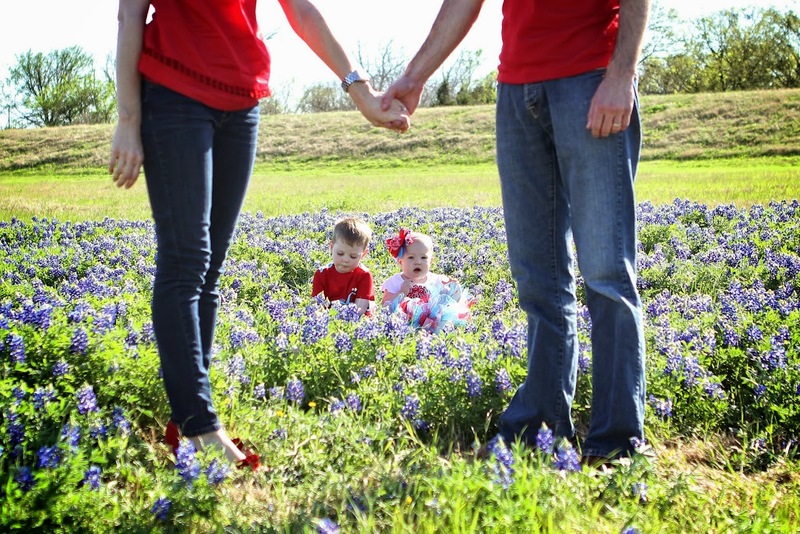 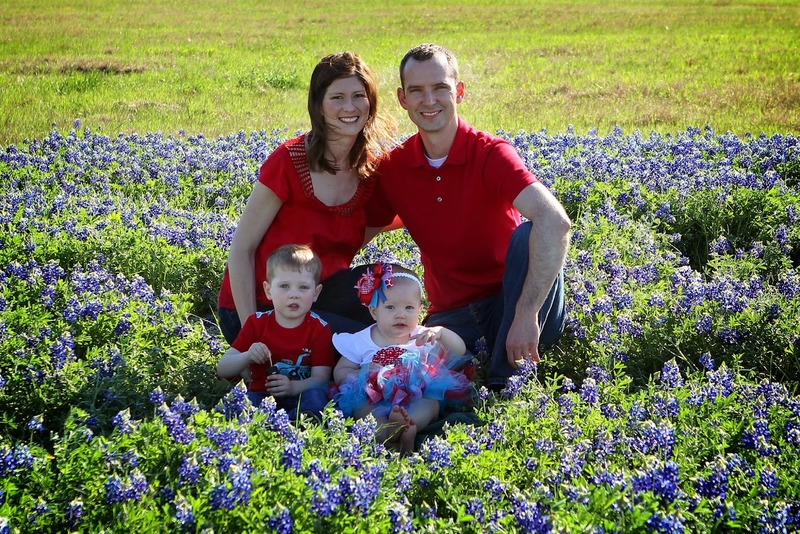 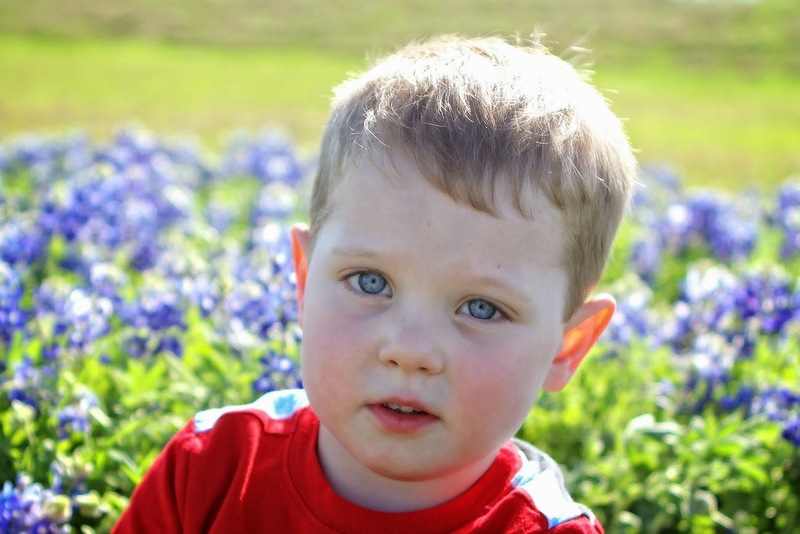 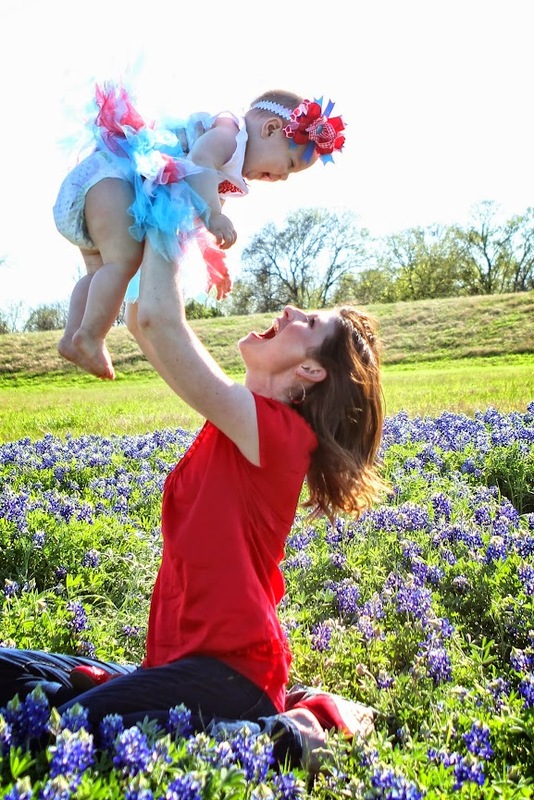 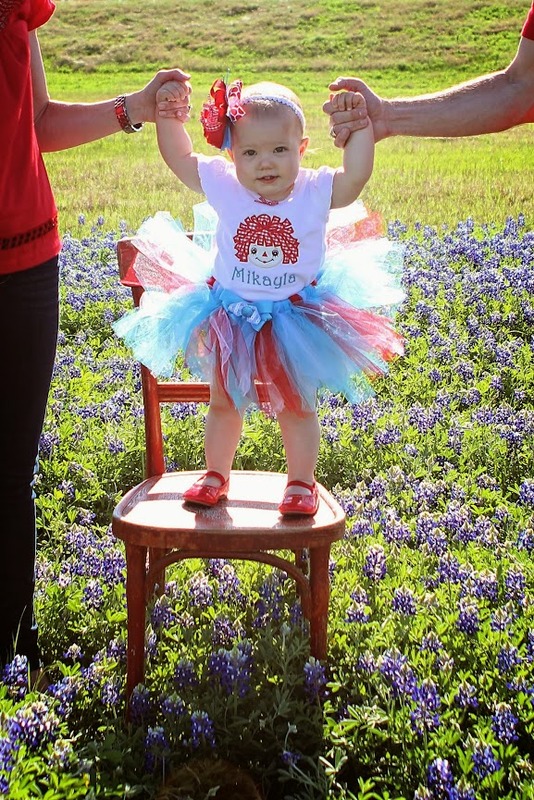 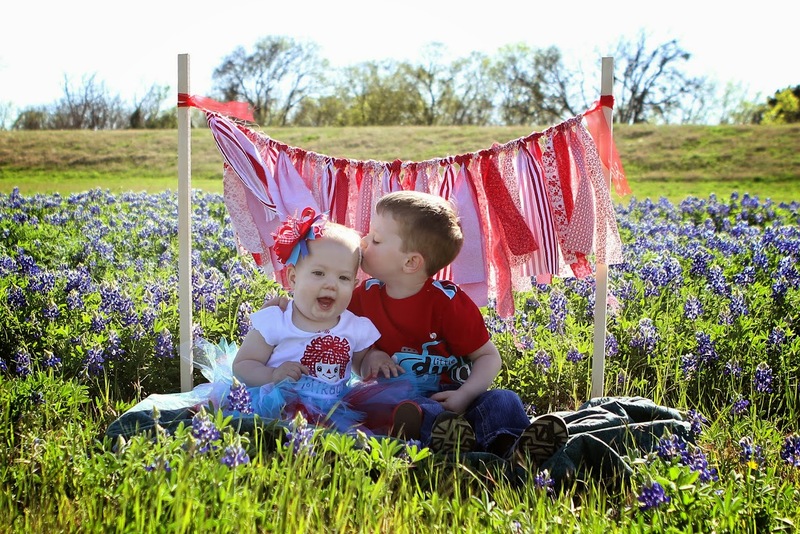 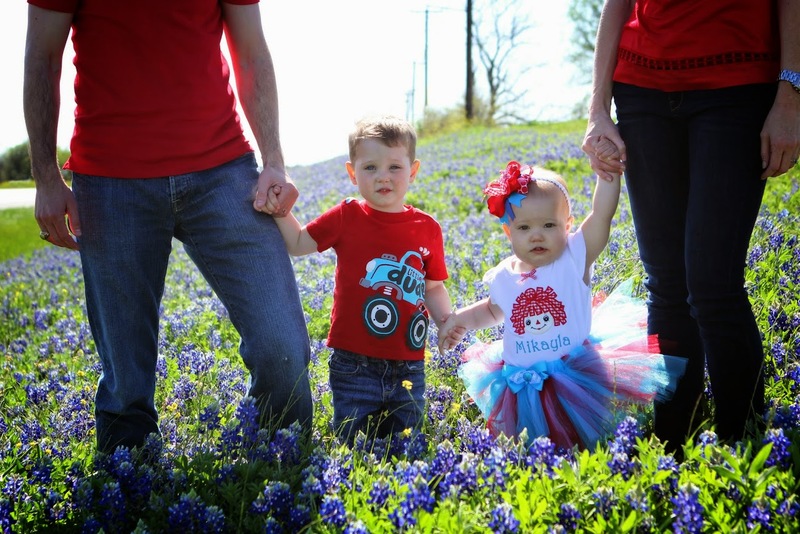 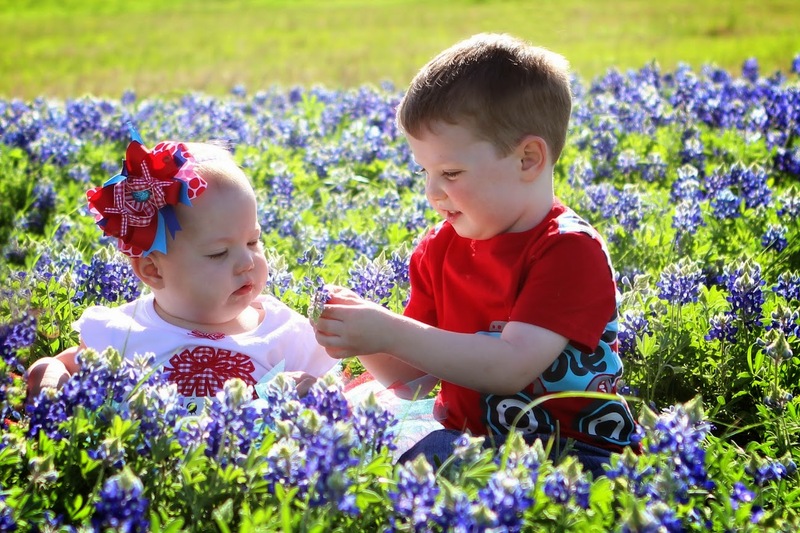 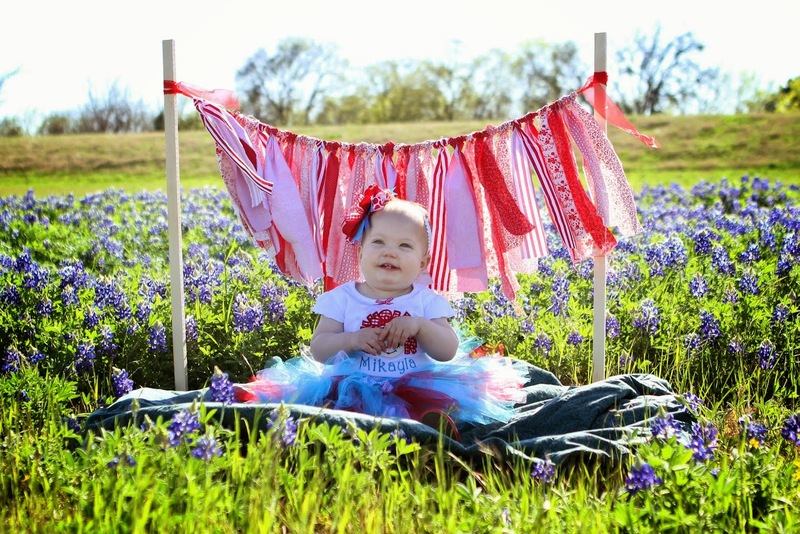 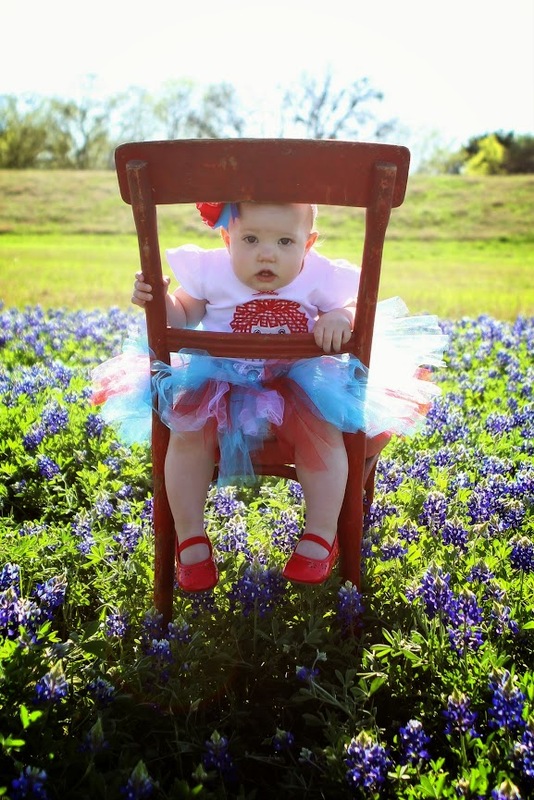 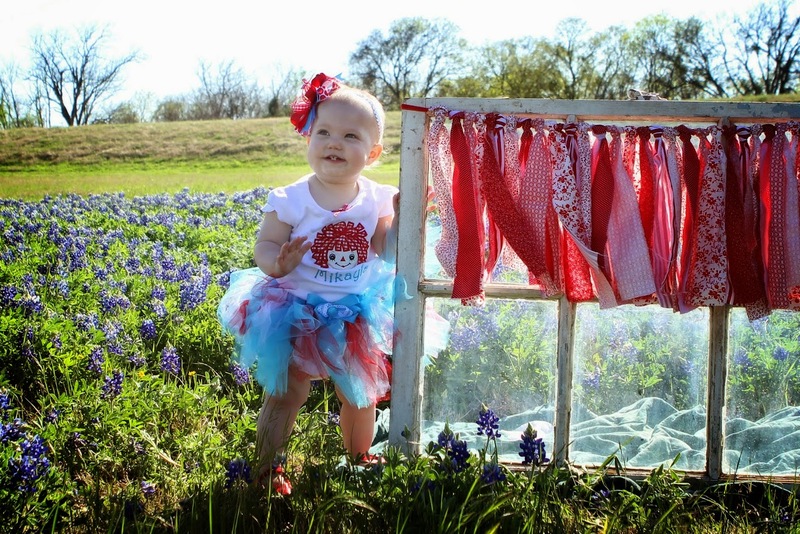 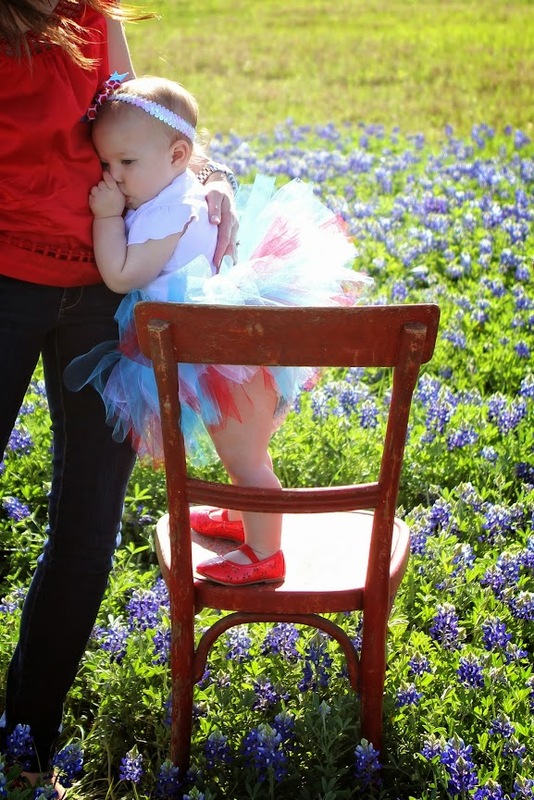 It’s the perfect time to take pictures in the bluebonnets too! 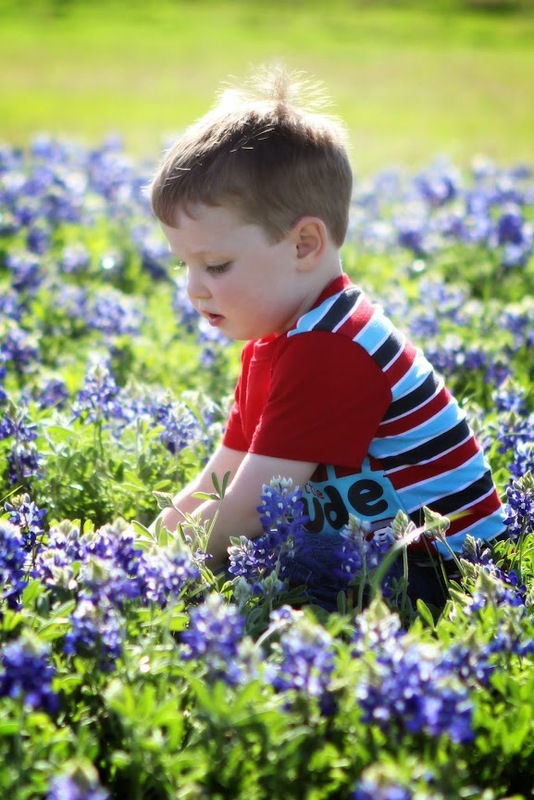 Love the colors in these photos-spring is HERE! 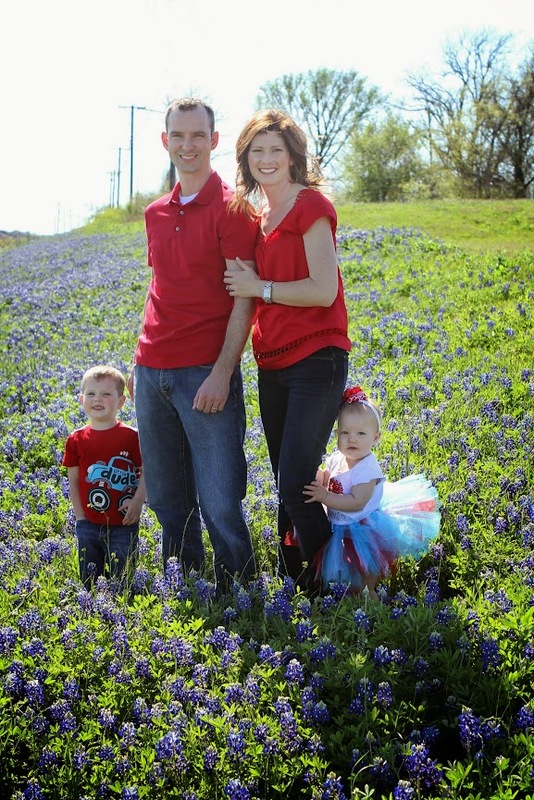 To see this family’s past portraits, click here!